Unit is Subject bank approval. 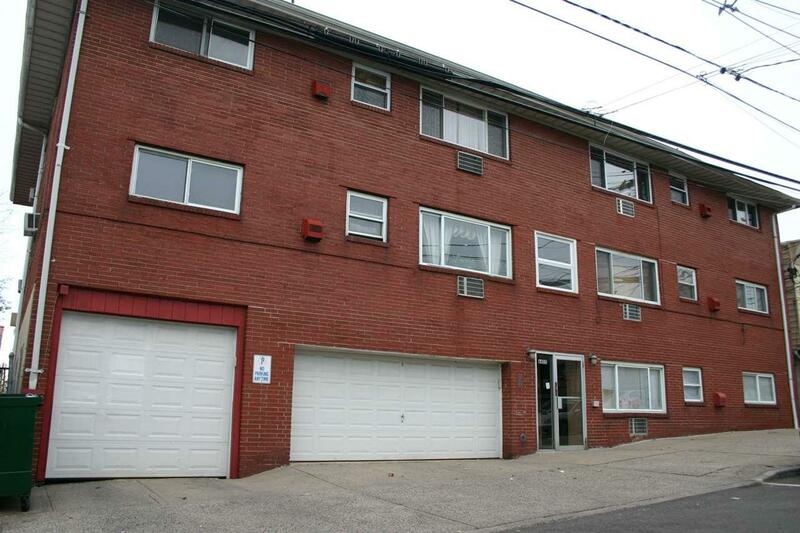 Unit needs to be completely renovated. Being Sold AS IS. Listing provided courtesy of Expert Realty Group Llc:201-453-0505.